In nearby Portland, Oregon, the famous Rose Festival has begun. I love Rose Festival time. As a kid, I have fond memories of the one time my parents took me to me see the Grand Floral Parade. I was in awe of the massive floats and pretty princesses waving to the crowds. Here's a link to the interesting history behind the Portland Rose Festival. For those of us that are Oregon natives, the start of the Rose Festival, usually means one thing. Rain! It's an ongoing joke around here. During the past few cool springs, my own rose garden was barely getting buds by the start of Rose Festival. This year, the weather warmed up in May and behold, I have blooms! 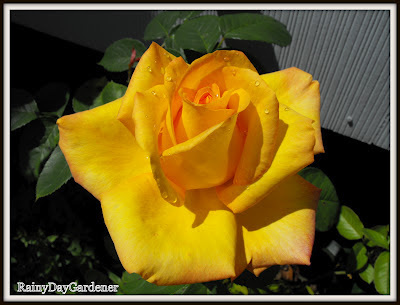 If you ever visit Portland, Oregon, be sure to swing by the International Rose Test Garden. Not only will you get an amazing view of the city of Portland and the impressive peak of Mt. Hood, you will see fantastic rose garden displays. 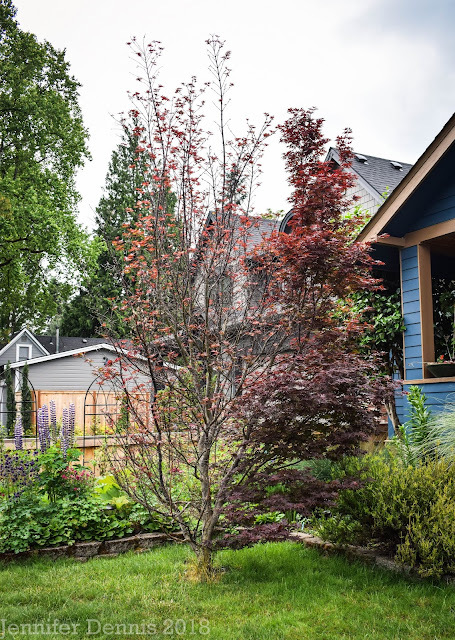 It is a place rich in Portland history and frankly, there is no prettier place in Portland to spend a sunny, summer day. In June, the City of Roses shines with the famous Rose Festival. My own rose garden isn't too shabby either. What is your favorite rose? 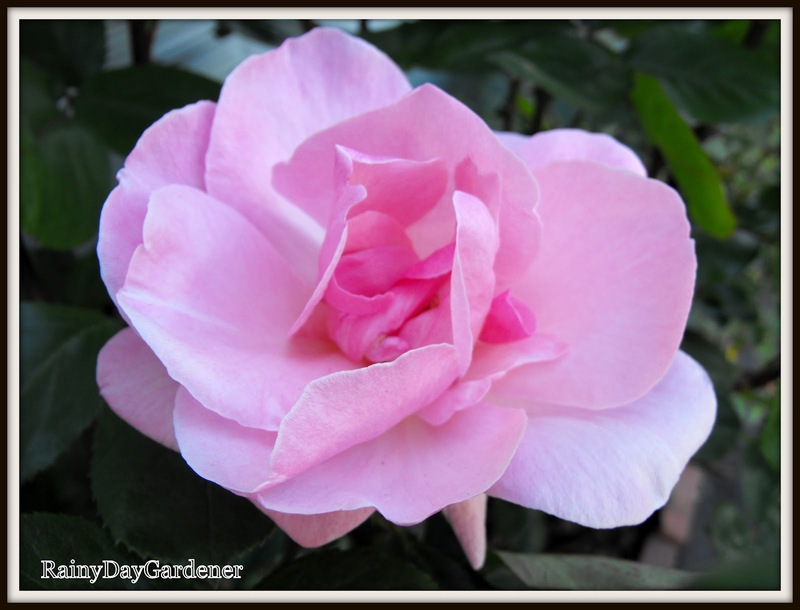 Lovely roses - do they have scent as well as beauty? Hi Sue, oh yes, fabulous, delicious scents! Hi Jenni! These roses are gorgeous! 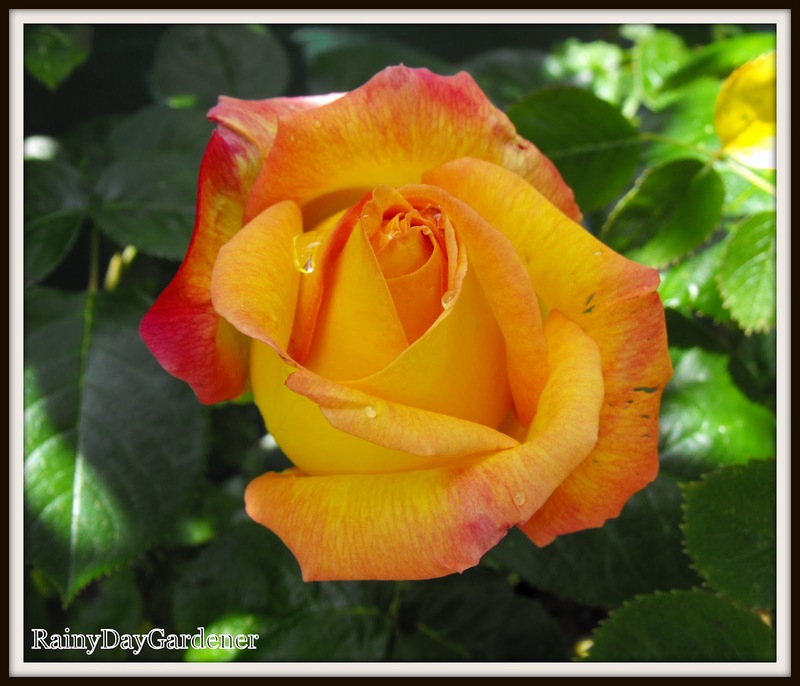 I am not a fan of the yellow, but in your pictures, the three yellow/orange roses are stunning! I love Portland and the Rose garden. I'm glad you have nice weather!!! My garden is a dangerous place for roses because of deer. I need to spray my plants with stinky Liquid fence. 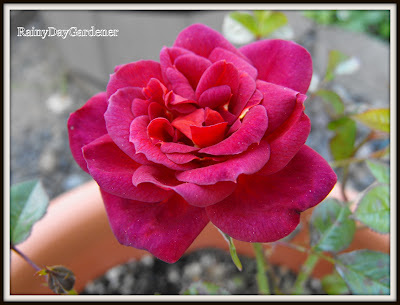 I stopped planting more roses. Most of my roses are Mr.Lincoln. It was the favorite rose of my father-in-law. Hi Tatyana, I can understand why you stopped planting roses if you are battling the deer! Good thing you have so many other beautiful plants in your lovely gardens! Your roses are so pretty! 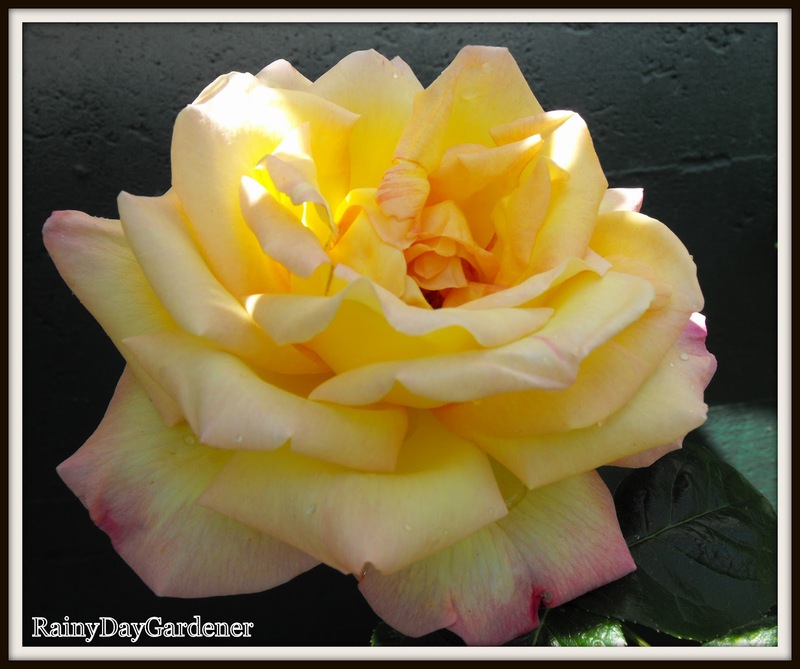 I love any rose that is two-tone, like your first two. That pink and cream one, especially! Hi Alison, the cream/pink is actually a 'Peace' rose. It's one of my favorites. I'll miss them but plan to build a new rose garden, which will be exciting! Oh, I so wish I could smell them! They are beautiful. Glad you have had some warm days. It is cool and rainy here. I didn't realize you had so many roses.